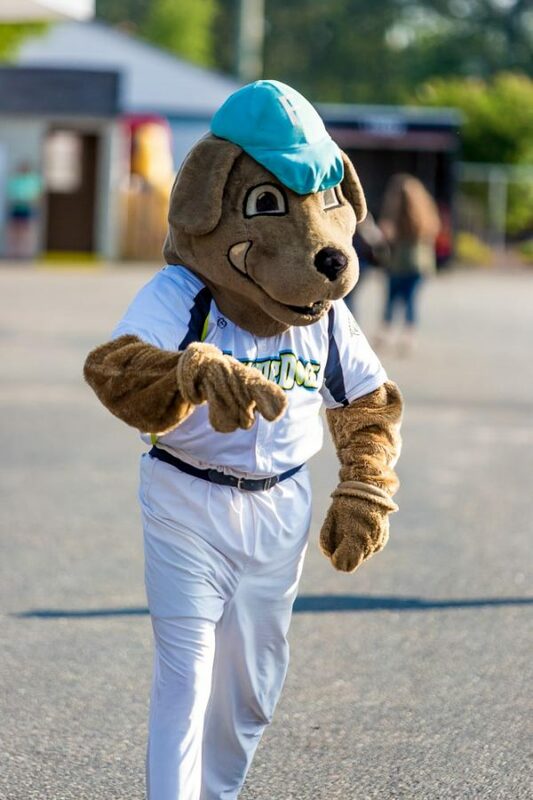 Swampdogs say…they’re here to stay! 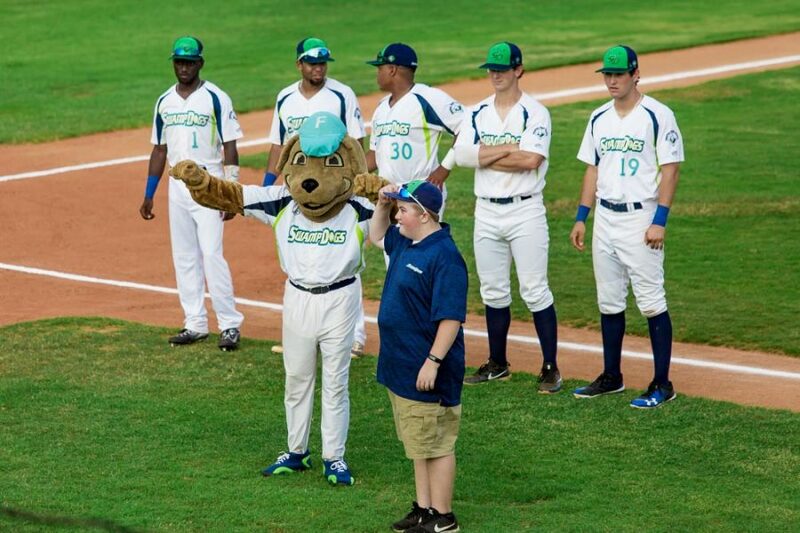 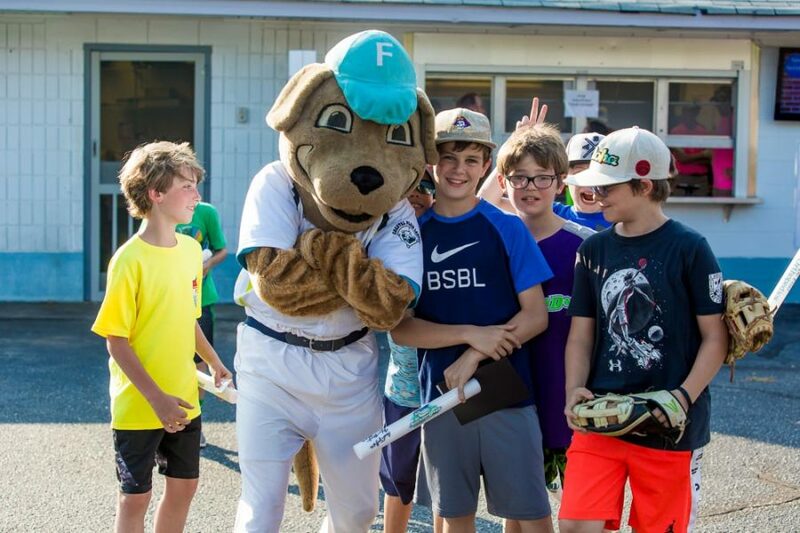 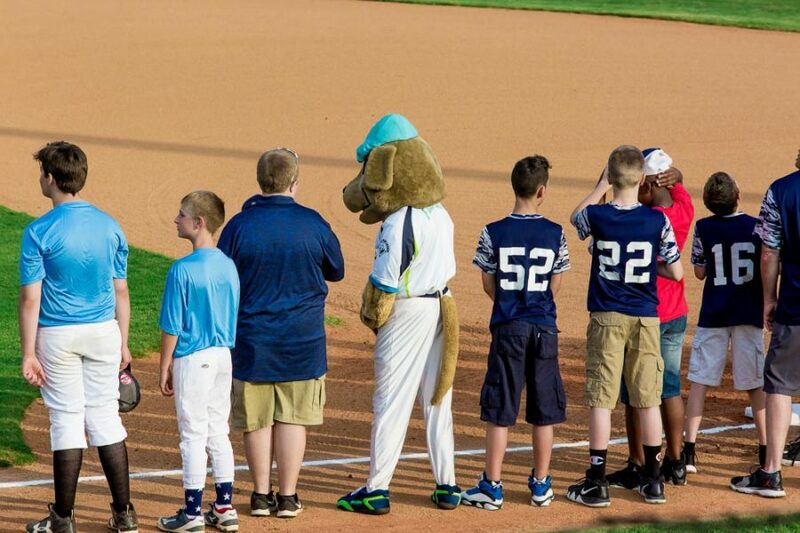 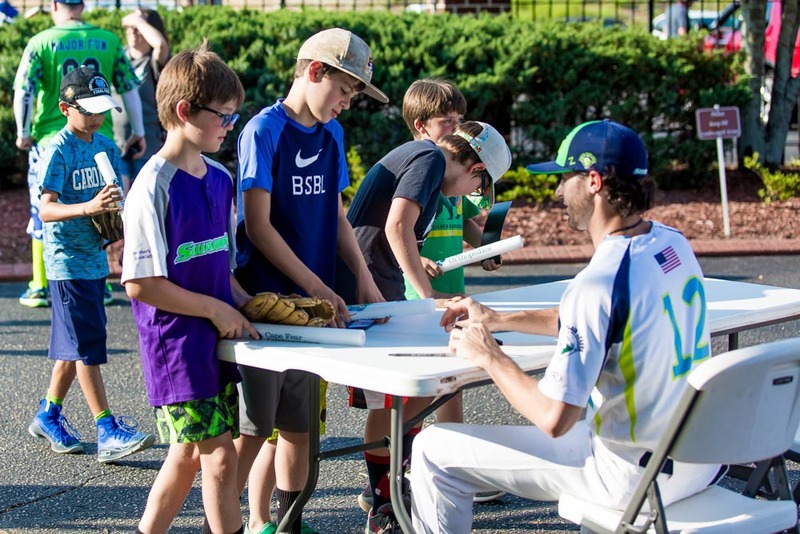 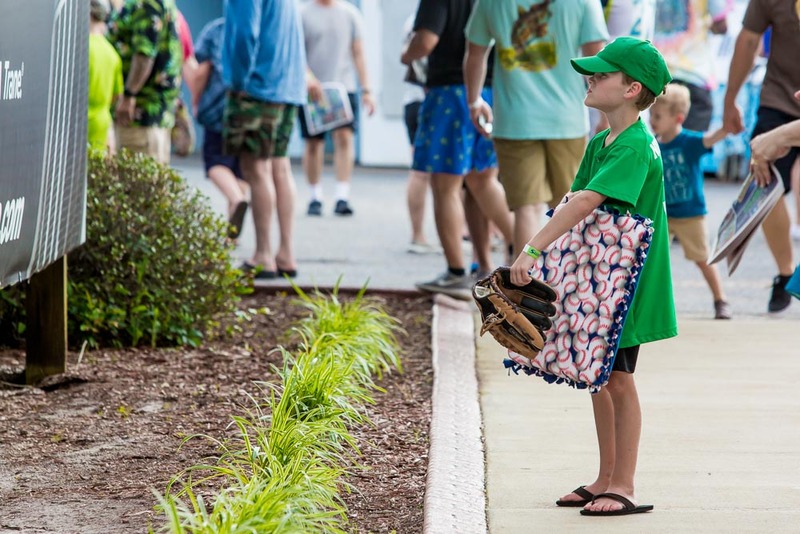 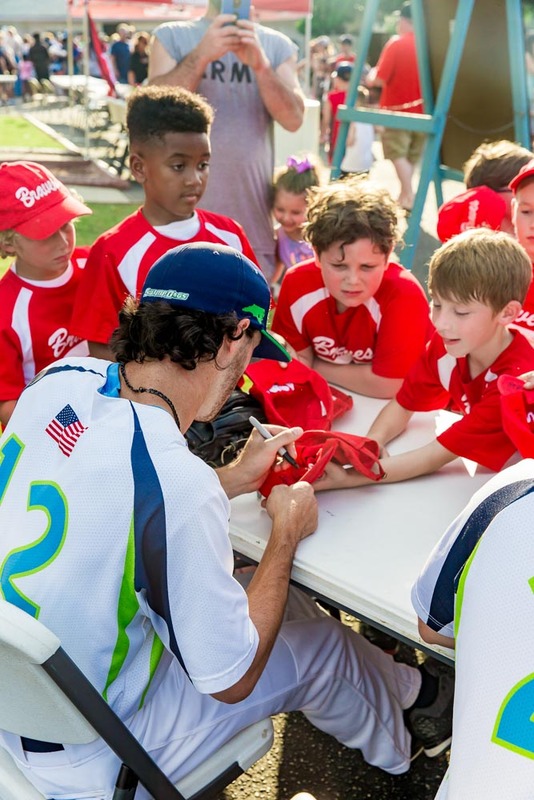 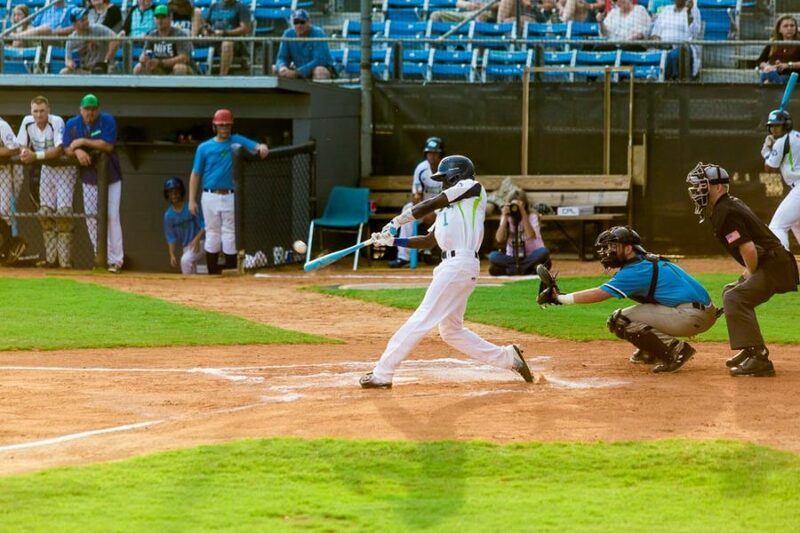 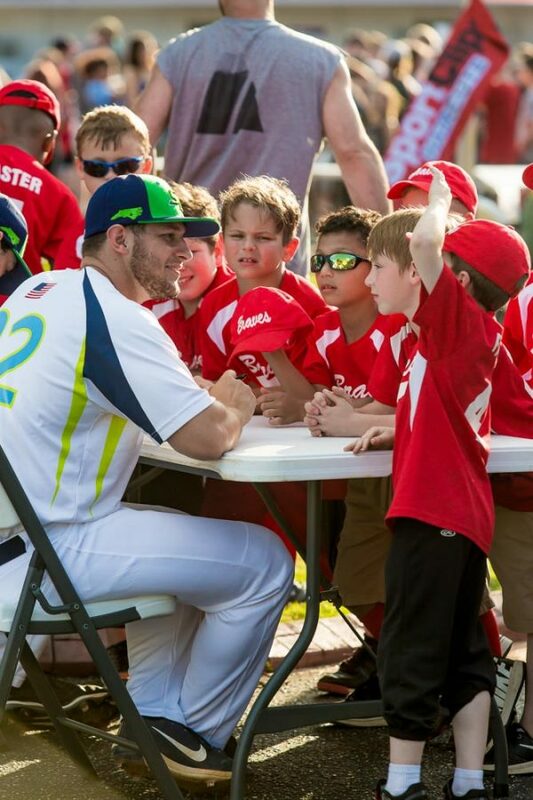 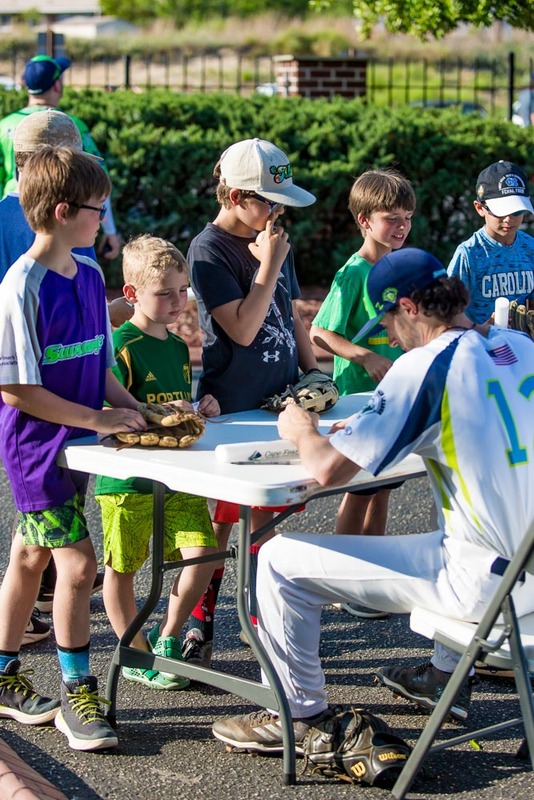 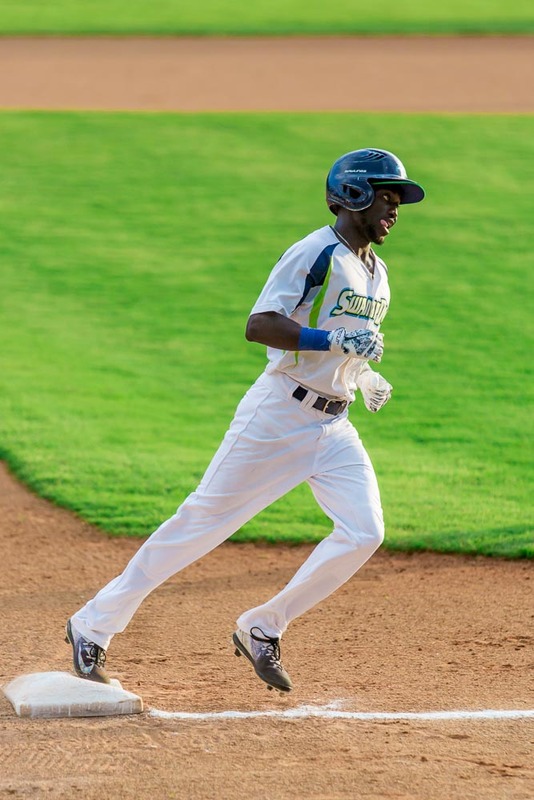 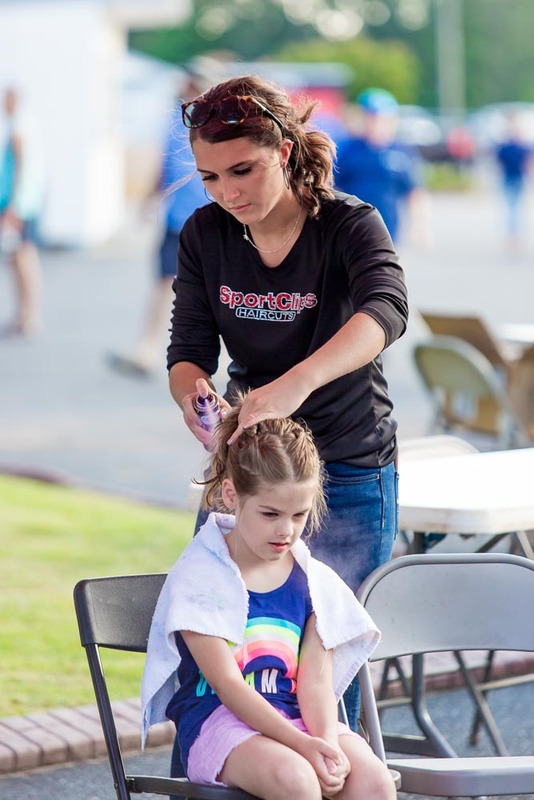 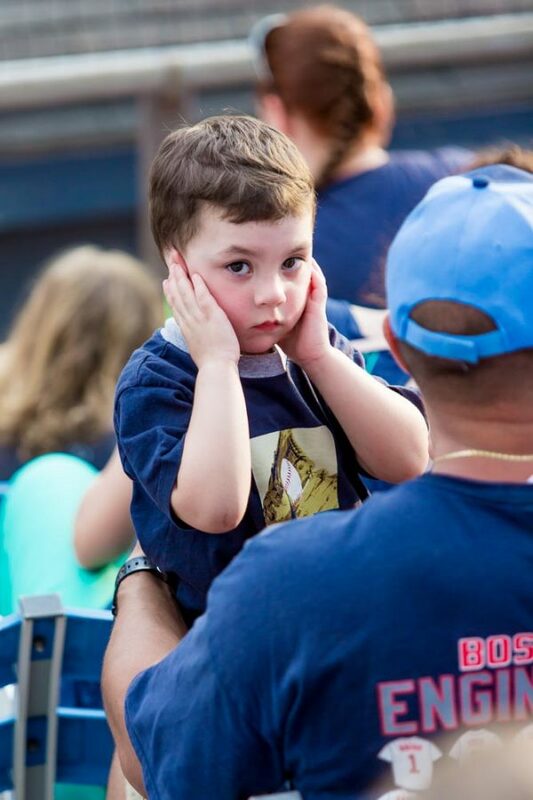 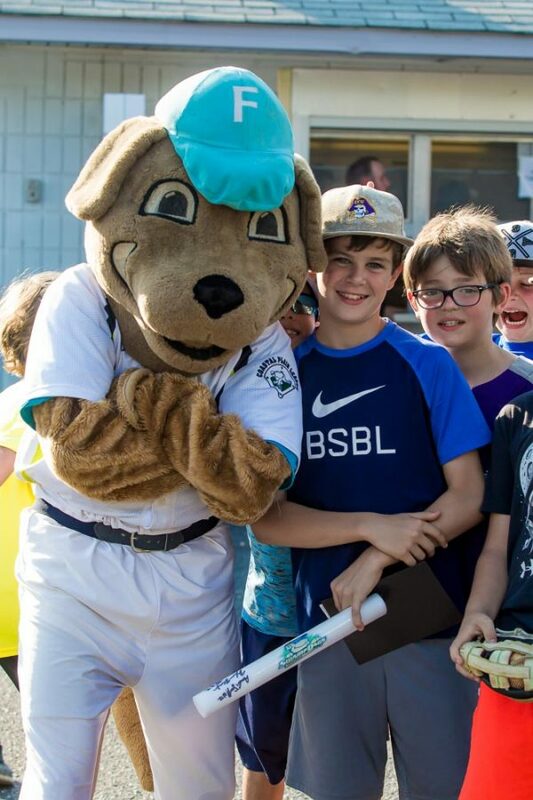 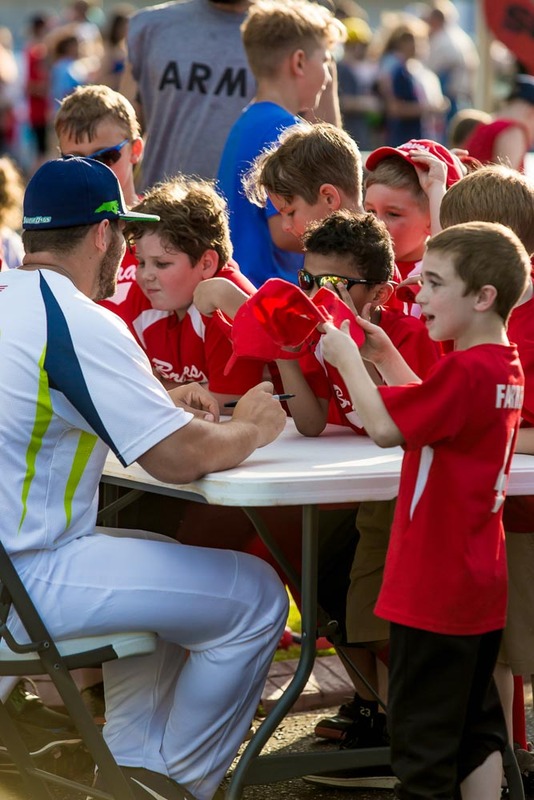 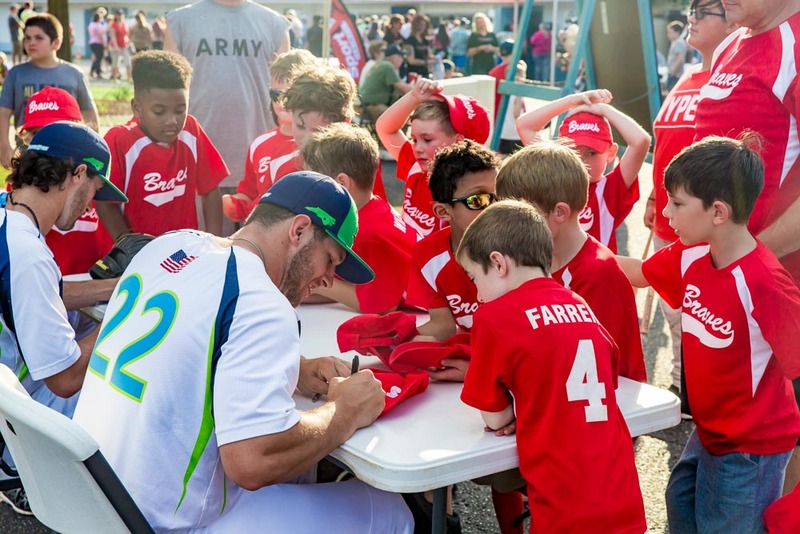 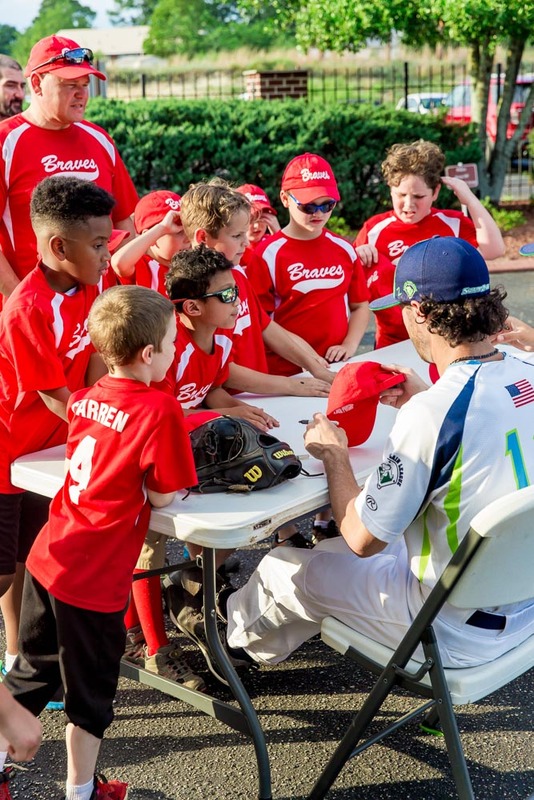 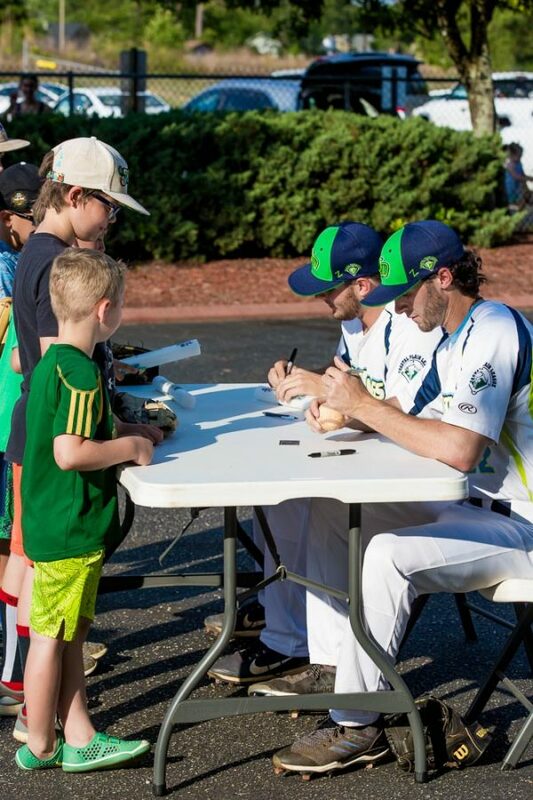 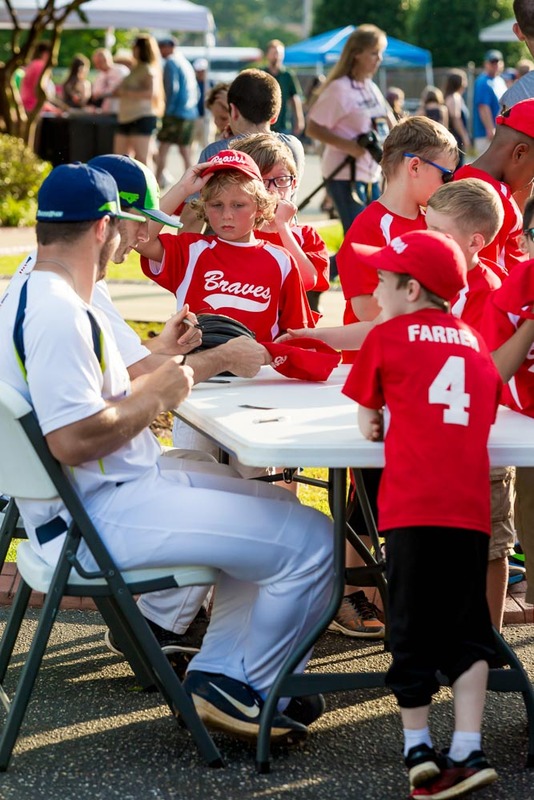 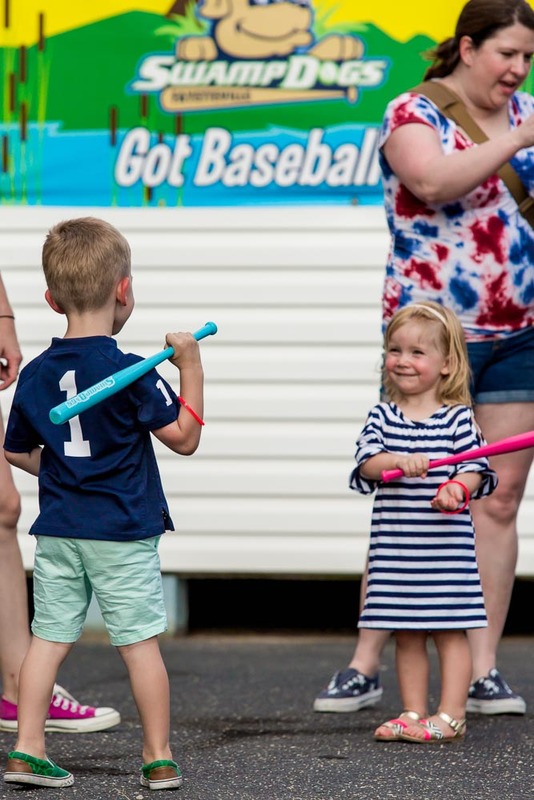 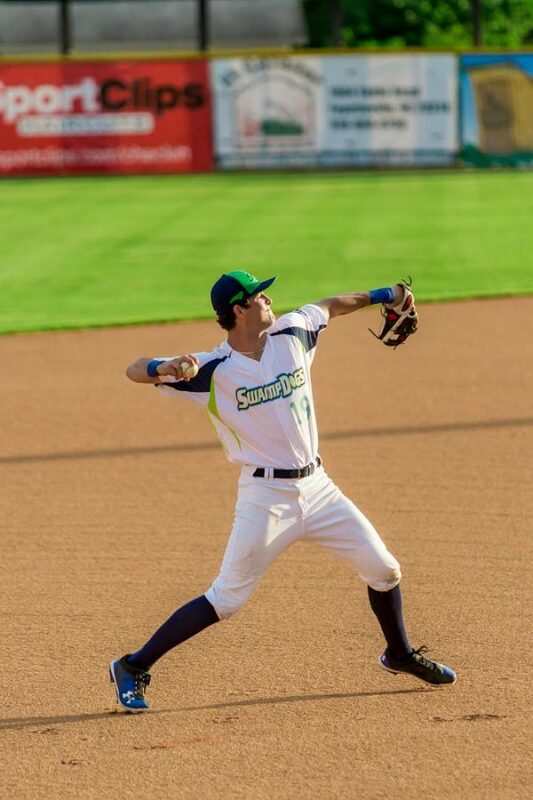 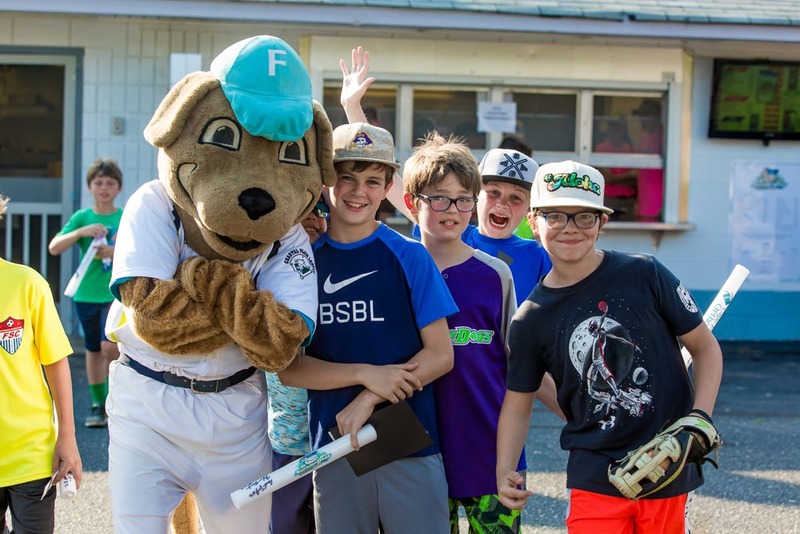 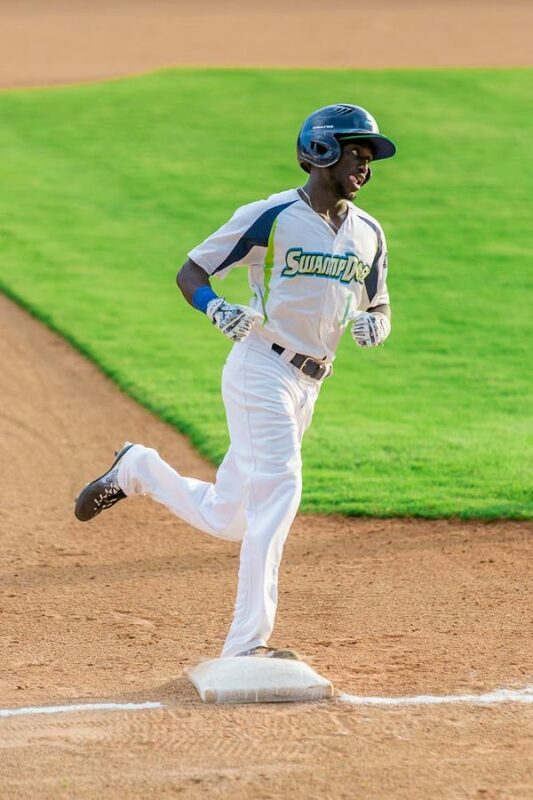 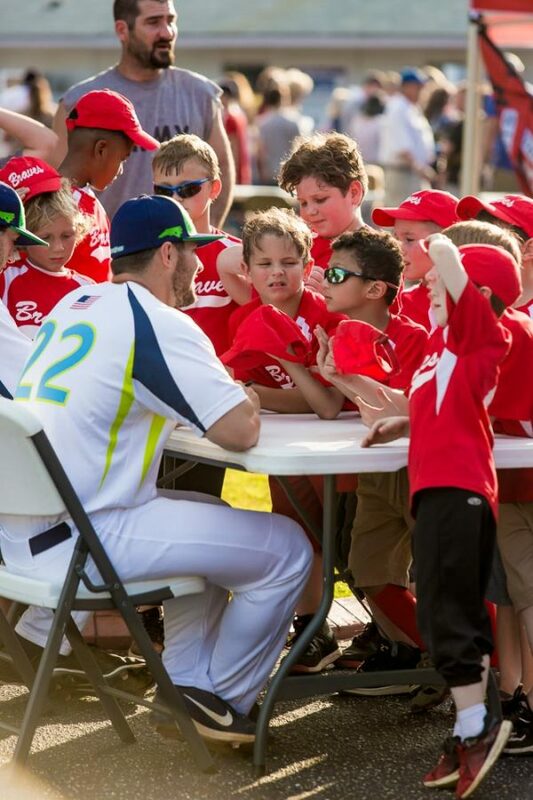 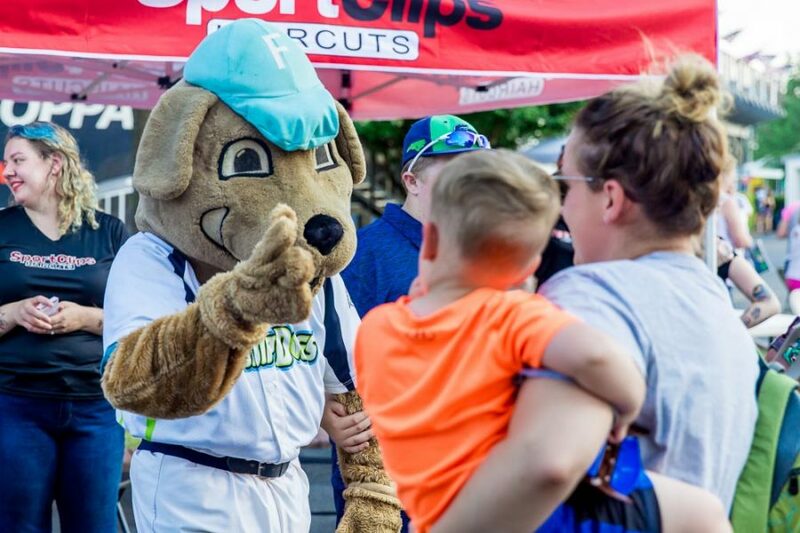 The Fayetteville SwampDogs have a clear message to send – they don’t plan on going anywhere. 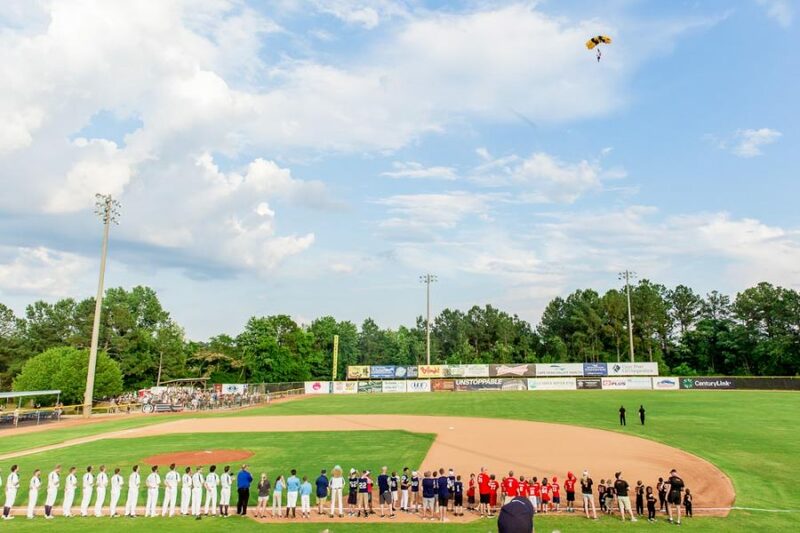 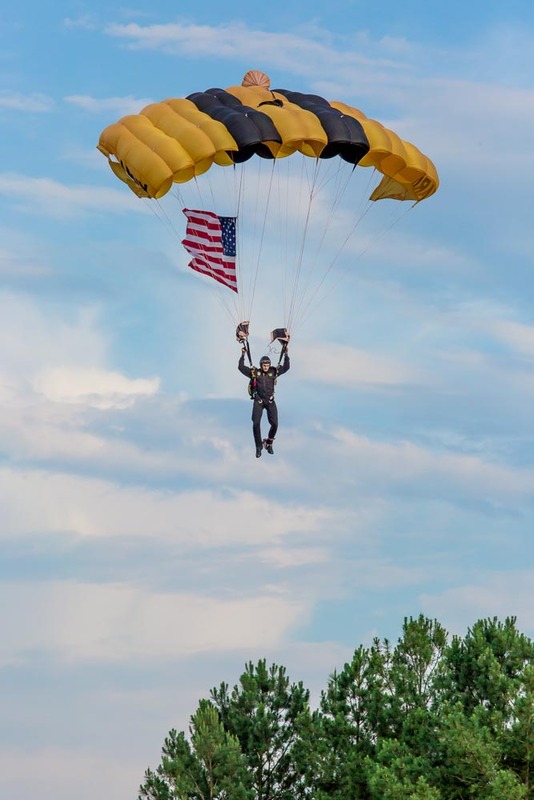 There was speculation that the Coastal Plain League team might relocate next year when the Houston Astros’ minor league baseball team moves into a new stadium in downtown Fayetteville. 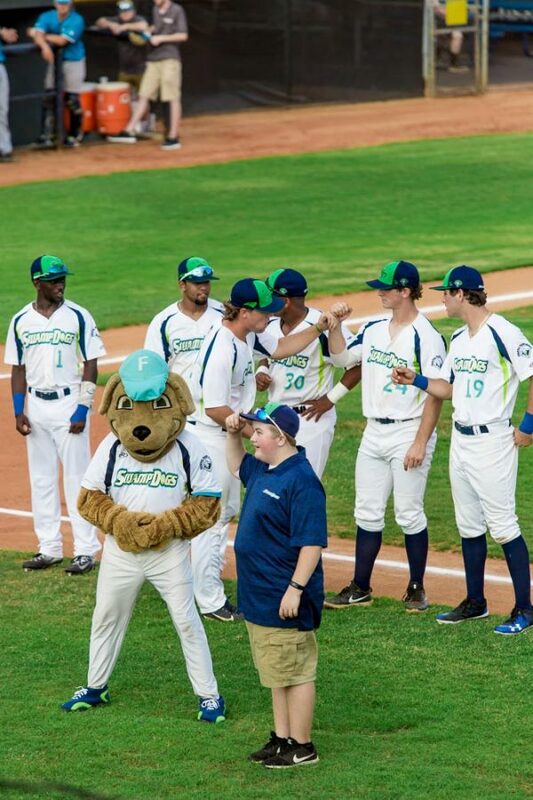 The theory was the team would draw too many fans away from the SwampDogs. 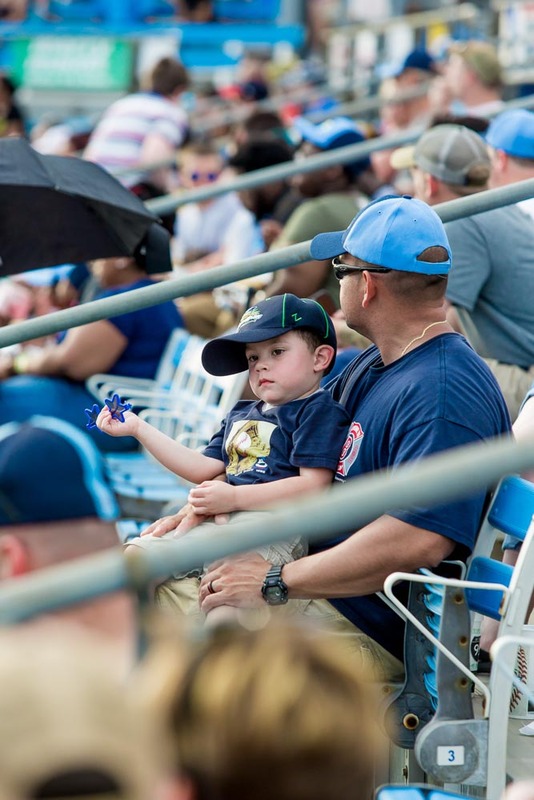 But SwampDogs general manager Jeremy Aagard wants to put that idea to rest. 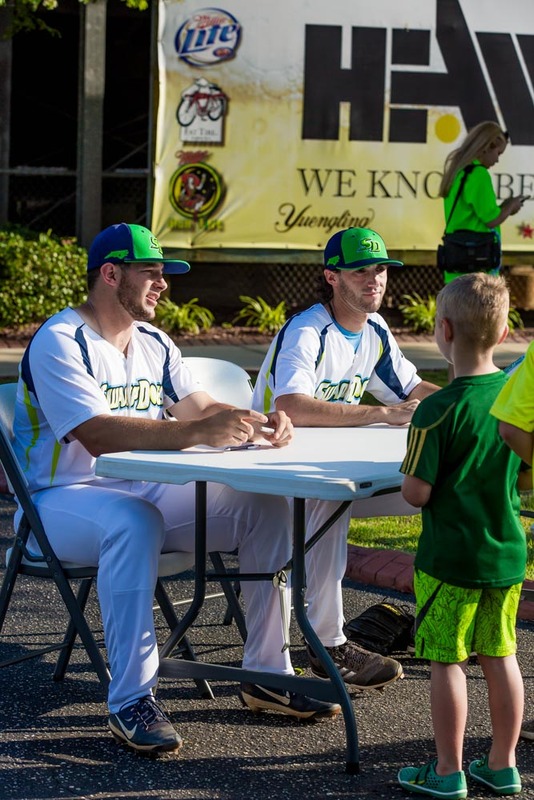 The SwampDogs, a collection of college baseball players in the summer Coastal Plain League, are in the midst of their 18th season in Fayetteville. They have succeeded where two former minor league professional teams didn’t last. 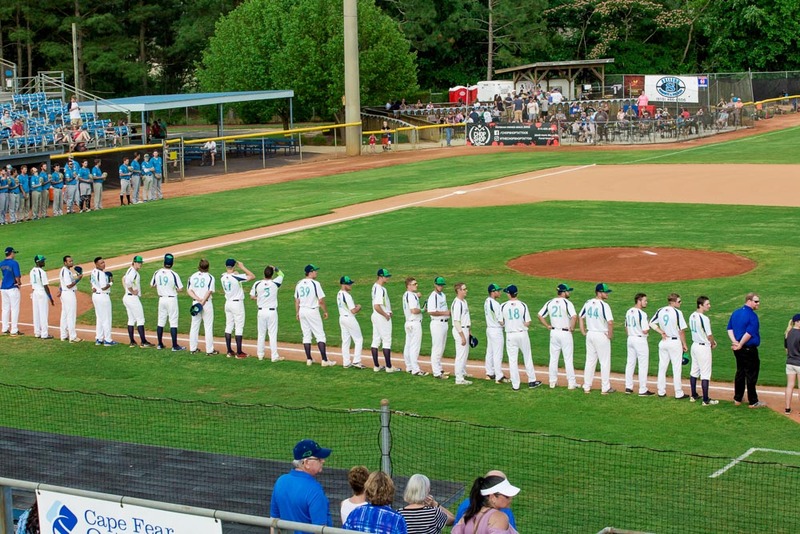 The Coastal Plain League started in 1997 with just six teams. The SwampDogs joined in 2001 and the league continues to grow. Macon, Georgia, joined this season to give the league 16 teams. 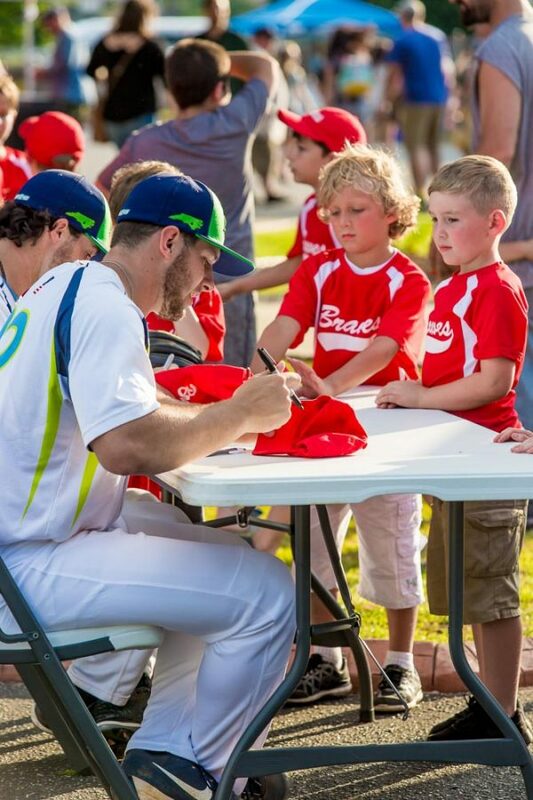 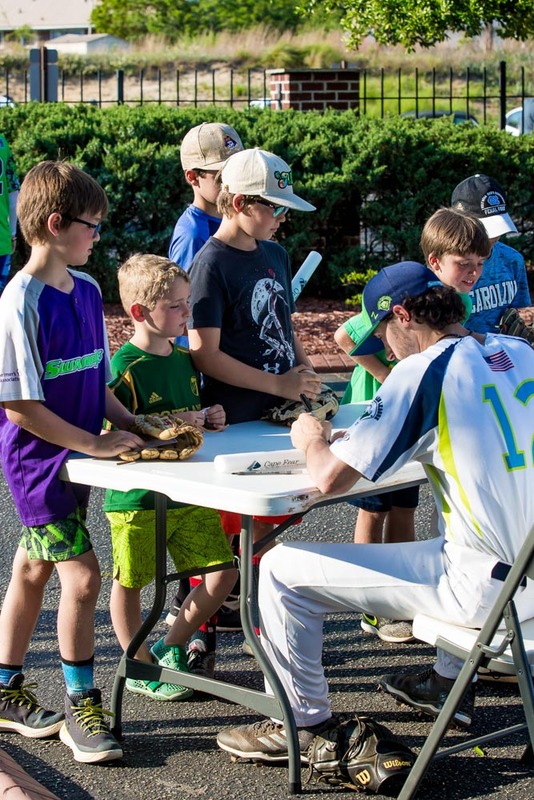 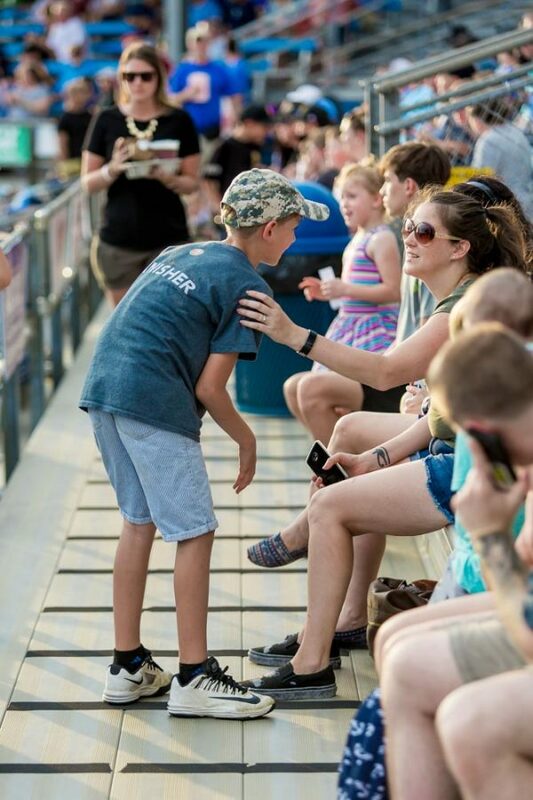 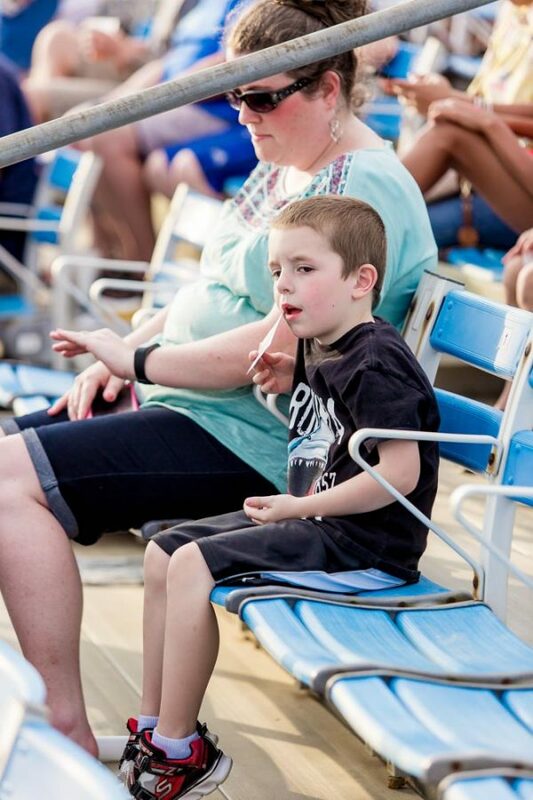 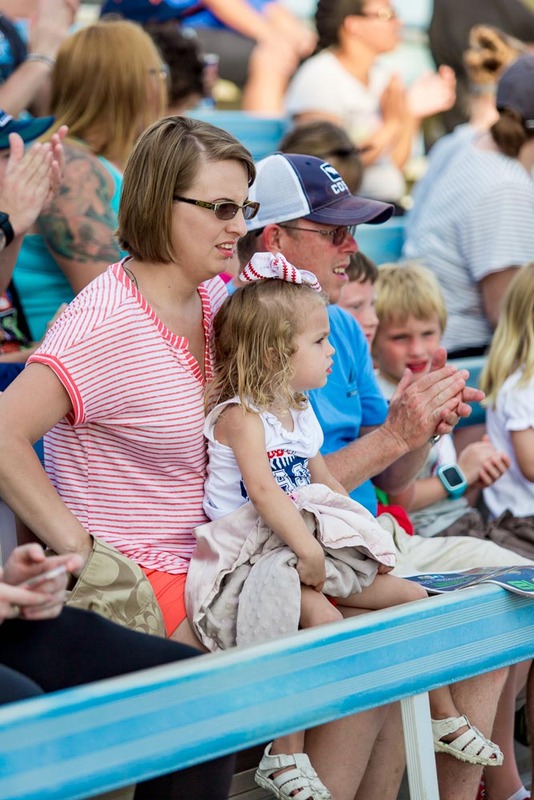 The SwampDogs averaged 1,589 fans per game last season, which ranked fourth in the 15-team Coastal Plain League. 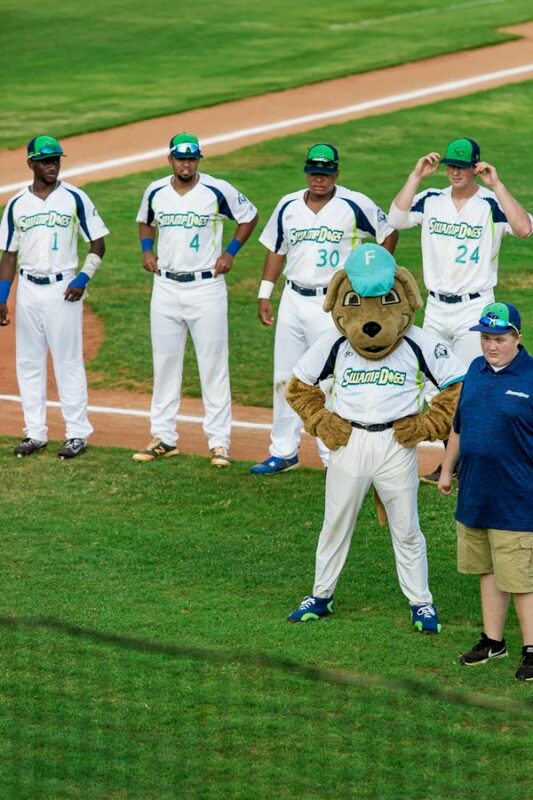 The SwampDogs’ season runs from late May to early August with 28 home games. 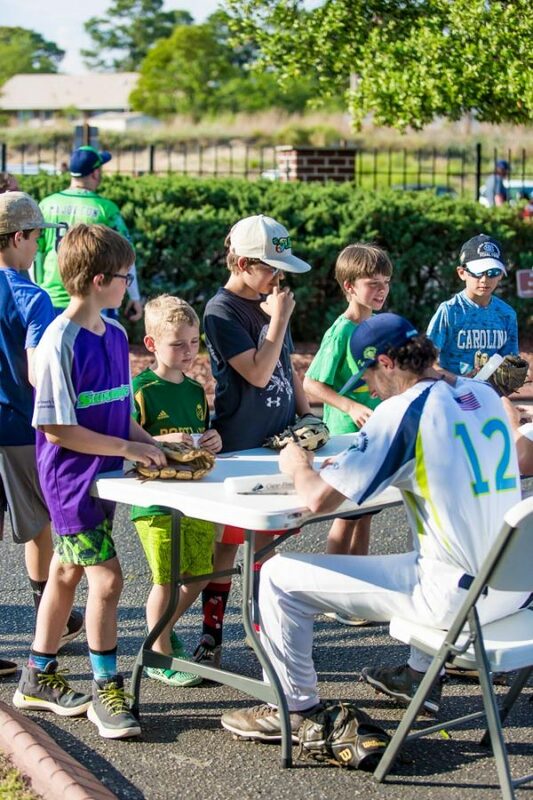 It has to fit into a tight window of when players end their college season in the spring and then have to return to school in the fall. Their season will be overlapped by the Astros’ minor league team which will play from early April through early September with a total of 70 home games. 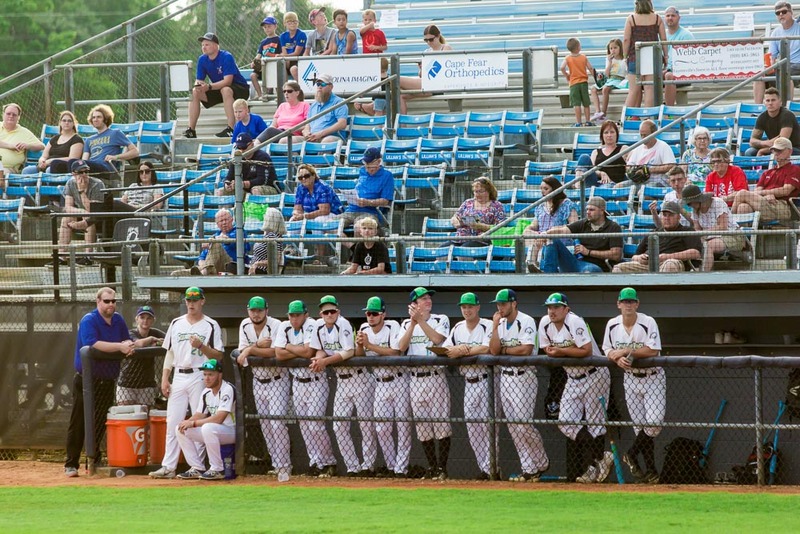 The SwampDogs play in J.P. Riddle Stadium on Legion Road. 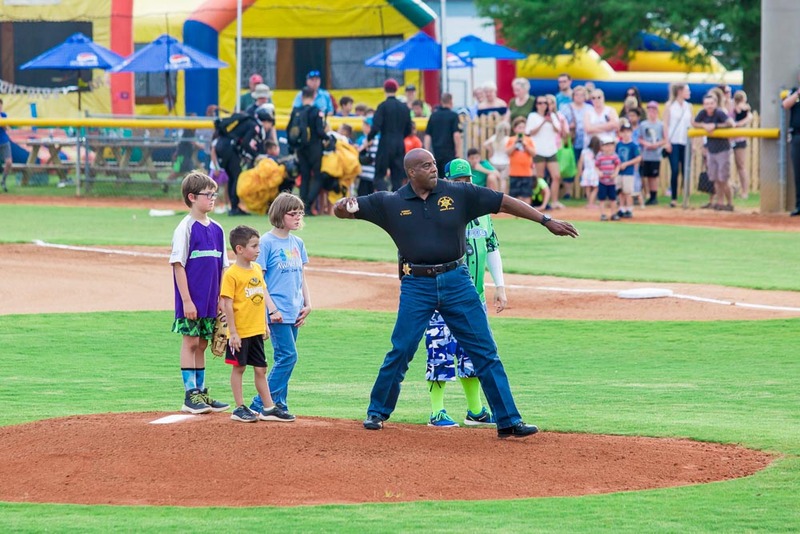 The facility opened in 1987 and has seen improvements made over the years. 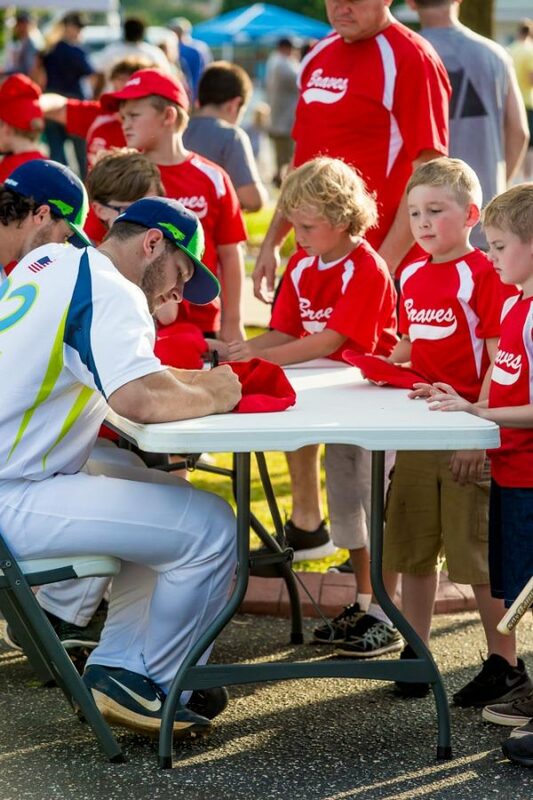 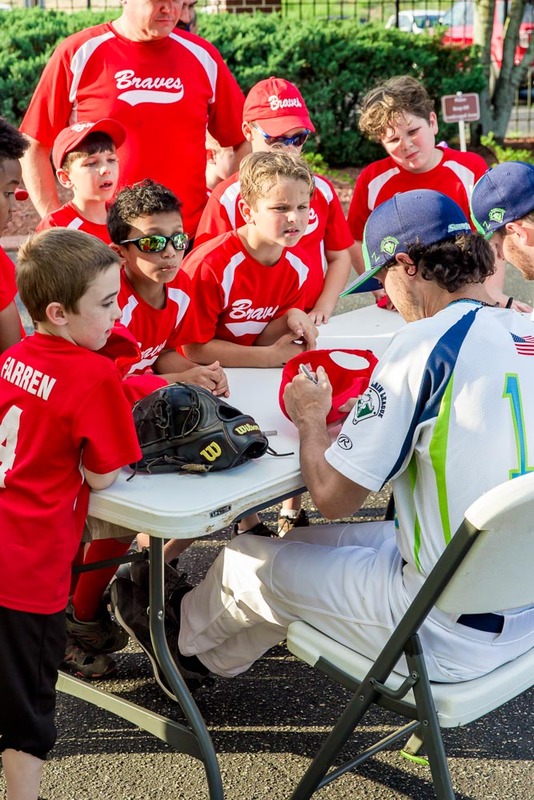 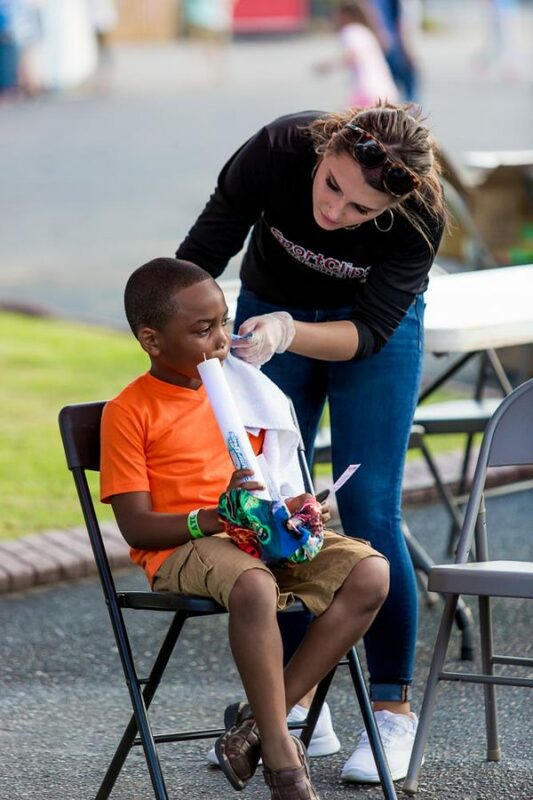 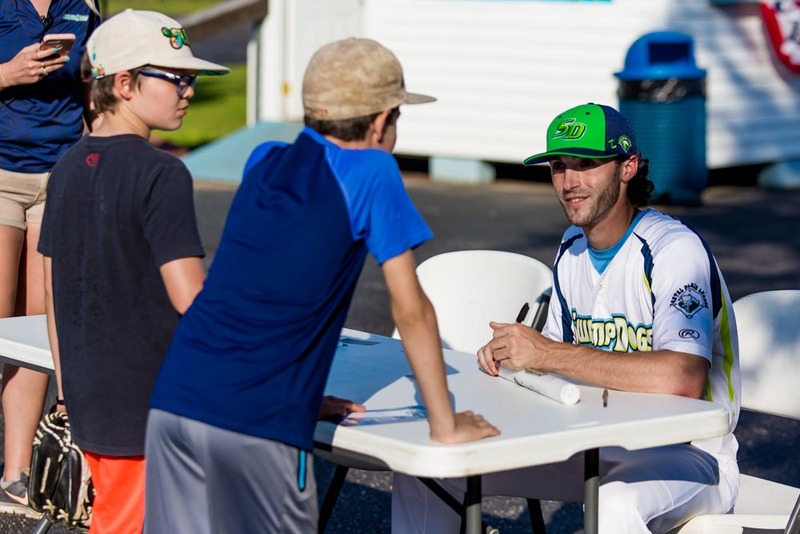 Aagard said part of the appeal of attending a SwampDogs’ game goes beyond baseball. 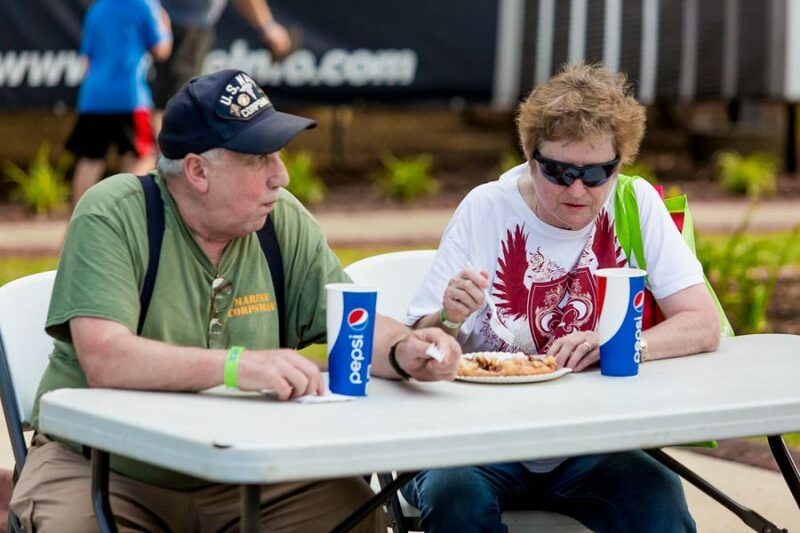 For the adults, there is a beer and food area called the Miller Lite Liberty Lounge. “We’ve made improvements together in a partnership with the county to be able to expand that area,” Aagard said. 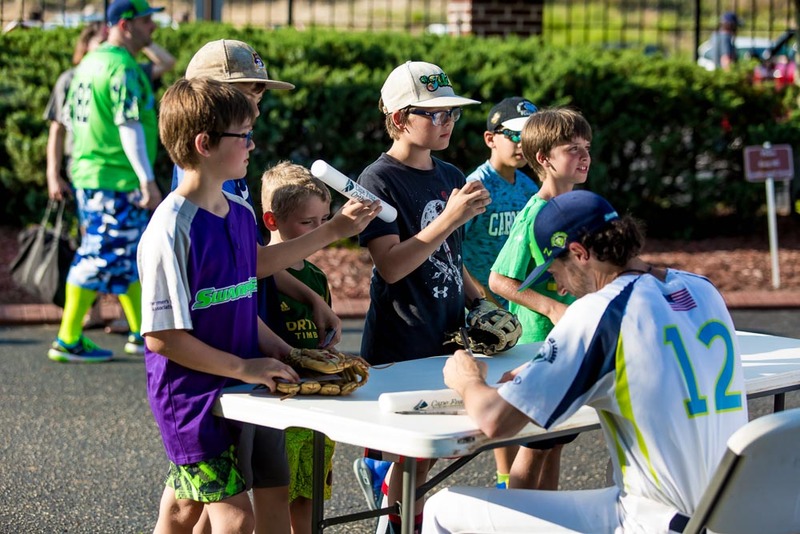 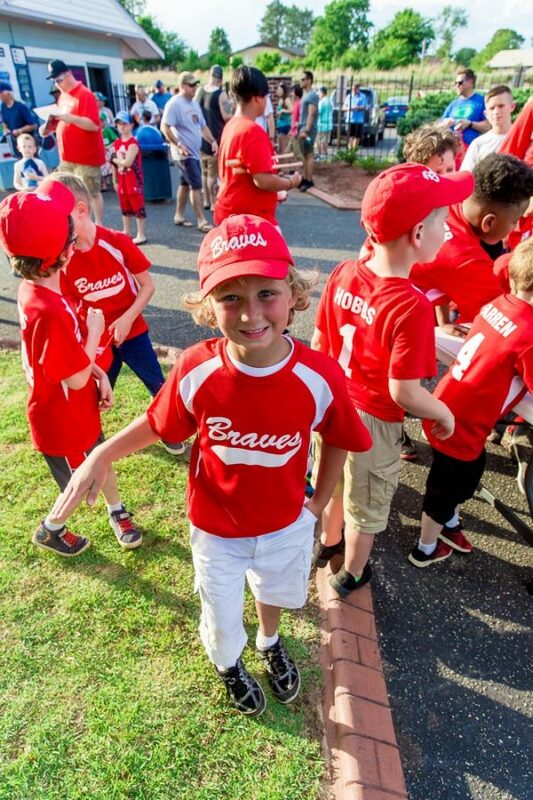 Then every half inning, there is an on-field promotion or contest to get fans involved and keep the crowd entertained. 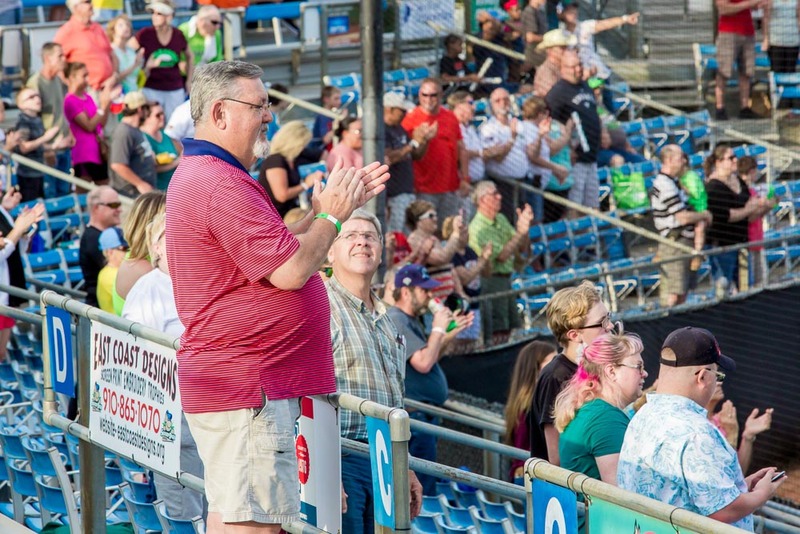 But the most popular promotion is the four fireworks shows the SwampDogs stage after games throughout the season. 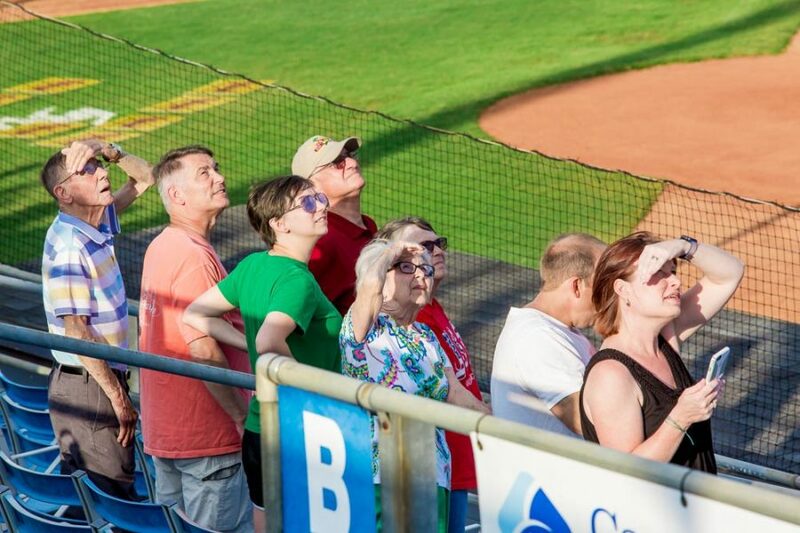 They guarantee sellout crowds of 5,000 fans. 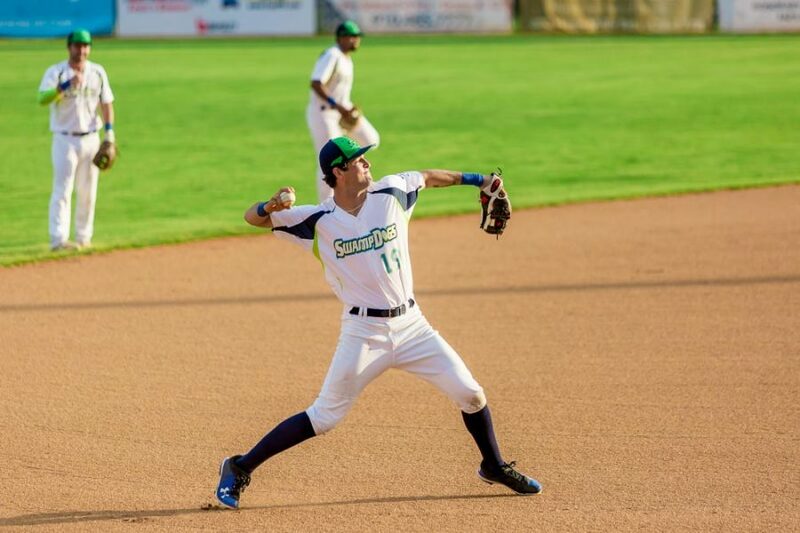 Aagard, a native of Minnesota, came to work for the SwampDogs in 2006 and became general manager in 2012. 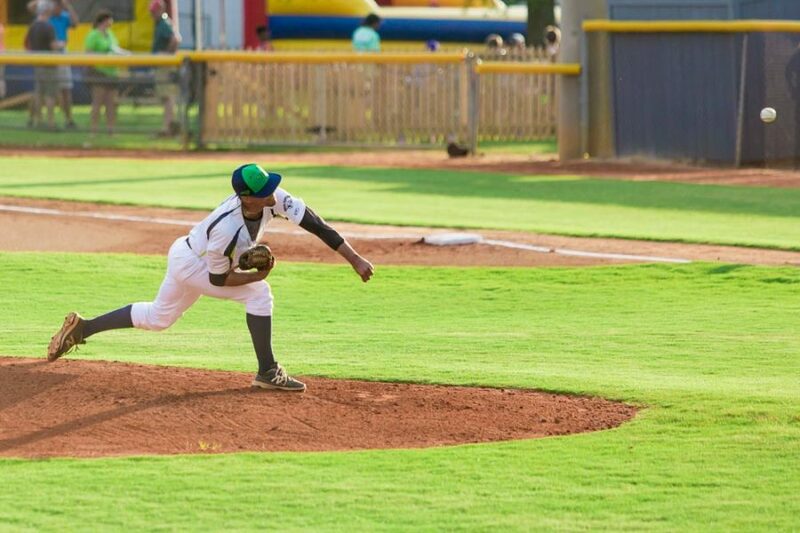 He has found a home in Fayetteville. 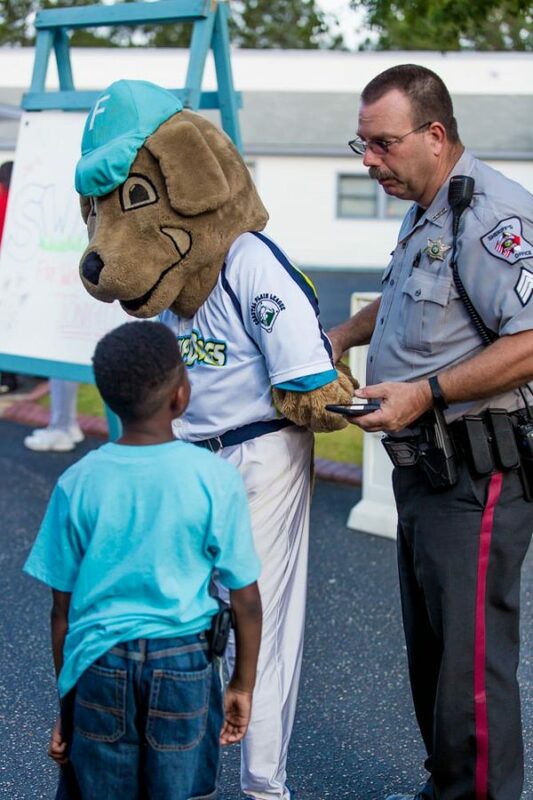 Aagard is not against minor league baseball. 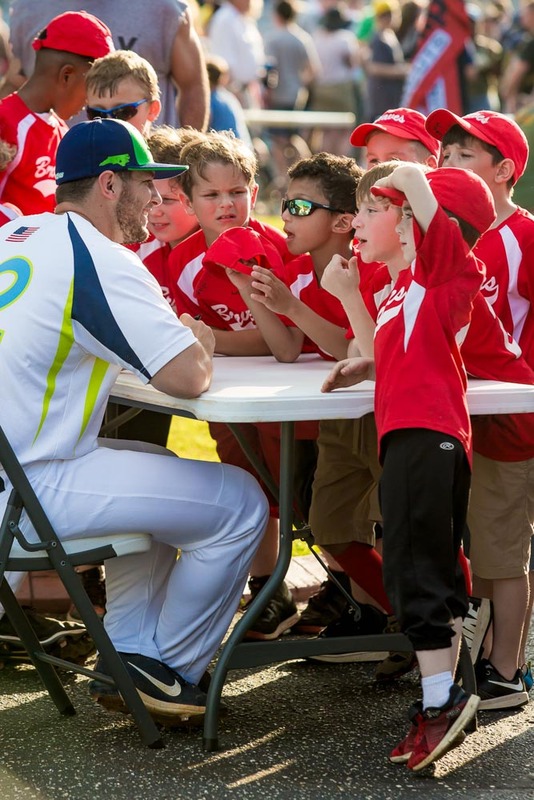 In fact, most of his players aspire to one day play the game professionally. The SwampDogs have had countless players move on to minor league baseball after their college careers have ended and nine former players have even made it to the major leagues. But he plans to do all he can to protect his turf, so to speak, from the arrival of the Astros’ team next year.